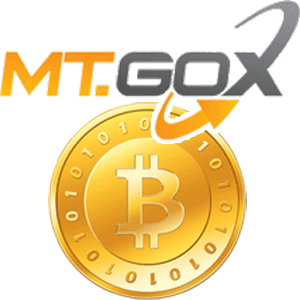 There has been a ton of speculation as to what happened in the catastrophic failure of MtGox. The only thing we know for sure is that it somehow “lost” upwards of 750,000 of customer BTC, valued around $450 million. A number of theories have been circulating on the internet. Here I’m going to talk about the one that seems the most plausible to me. H/t to /u/PuffyHerb on Reddit for most of this. The theory is essentially that the U.S. Government seized MtGox’s cold storage wallet and Karpeles can’t disclose that information due to a gag order. Before getting into that let’s recap the “official” story of what is believed to have happened.